Happy Monday folks! 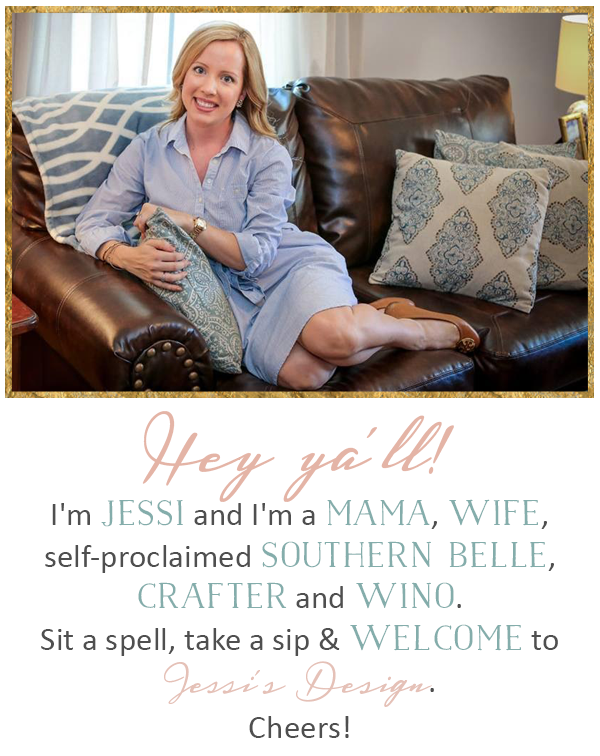 I hope everyone had a fabulous weekend! I really don't have much to show for this weekend since I didn't take any pictures but basically Friday night we stayed in and Seth bought some Boston butts that are absolutely fabulous and I baked for my sweet tooth! Saturday we also lounged and Sunday we did date night of dinner and a movie and saw American Sniper. Ya'll- excellent movie for sure. Clint Eastwood did one heck of a job because I feel like its hard to pull off a war movie. I need to see more movies on the Oscar list- I'm really behind my game this year! 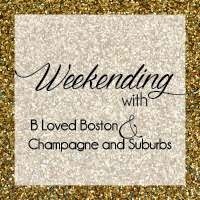 Linking up with the lovely B over at B Loved Boston for Weekending and don't forget that its Bachelor Monday ya'll! Get your brackets out, wine poured and drama caps strapped on! Going to need to make more of these babies for sure! Sounds like a nice and relaxing weekend! 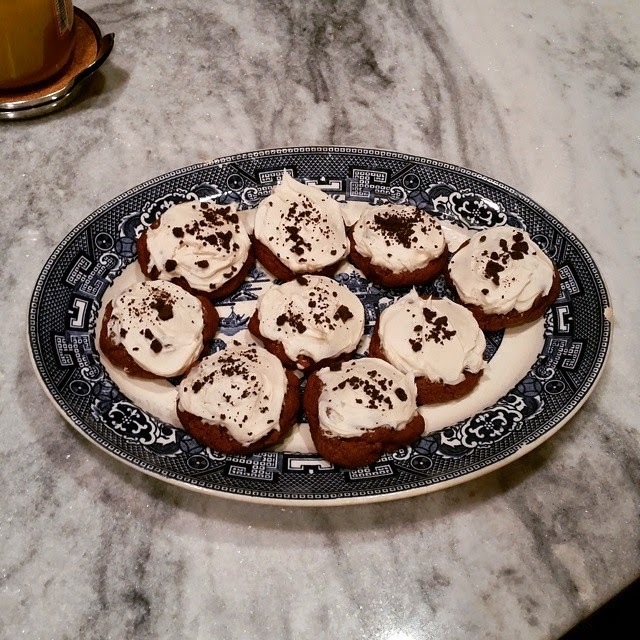 Those cookies look delish! 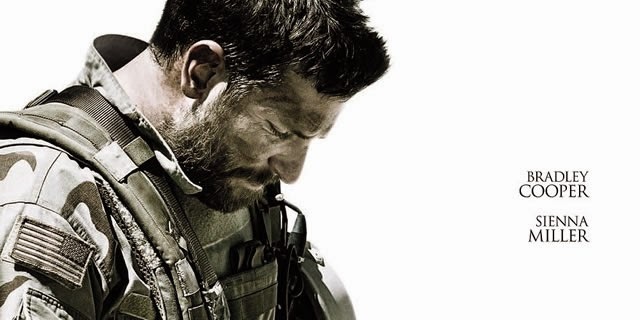 Everyone but me went to see American Sniper this weekend! I really need to go see it, everyone said it's so good! Happy Monday girl! I've heard AS is an amazing movie. I hope to see it sometimes soon. Glad you had a good and relaxing weekend, those are always awesome!!!! I've heard American sniper is good and we had plans to go see it this weekend too but they were foiled! Boo!! Glad you had such a good weekend with the hubs!! 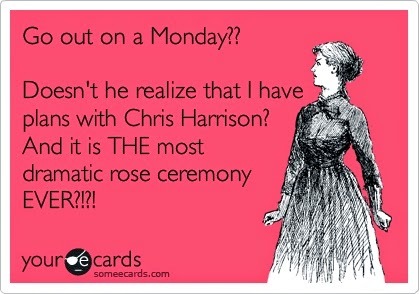 I have the same date with Chris Harrison that you do! It's almost like we are dating the same guy that millions of other girls are!! ;) Love you girl!!! Ha! That eCard!! :-p Your weekend sounds great! I'll have to see American Sniper. I saw the previews and almost started crying! Girl - I LOVED American Sniper too!! It helps a little knowing it's a true story - so knowing how it was going to end!!! those cookies look so amazing. i don't know if i could watch american sniper! i haven't seen the lone survivor - i recognise they are good movies and whatnot but i just don't think i can watch them you know? I am itching to see American Sniper - I appreciate all of your ladies' reviews from this past weekend! What did you think of Bachelor last night? Jillian scares me, and the Kardashian-wannabe girl has got to go. Ditto what Jillian said. I can't watch sad movies in theaters! I am a crier normally, so add the prego hormones and you've got a hot mess on your hands. :) Glad you had a good weekend girl! I need to see that movie - the story is just amazing and heartbreaking all at once. Those snacks look delish! I so need to see American Sniper!! Although, I can't decide if i want to see it in the theater or wait til it is out on DVD. I'm afraid I will cry to hard and be thrown out. I have been thrown out before for crying too much. American Sniper was pure amazing. People who are criticizing this movie are just dumb. God bless.